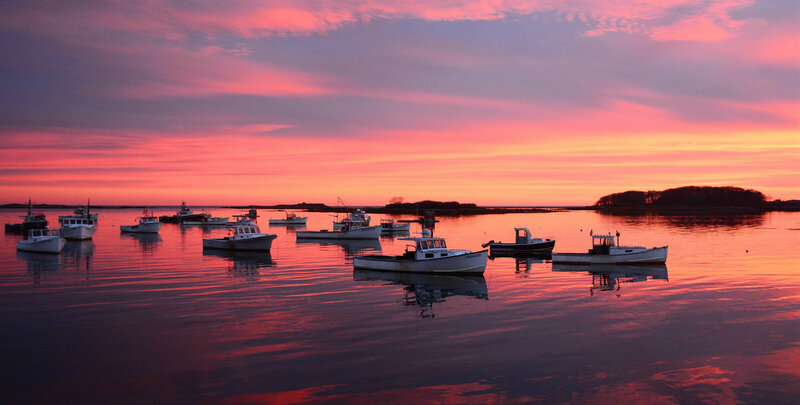 Visit the Kennebunks this summer and join us in celebrating the vibrant nautical culture of Maine! Mark your calendars for June 13-17, 2018 for the annual LAUNCH! Kennebunkport Maritime Festival and stay at our romantic Kennbunk Inn, conveniently located near many of the festival’s events. Read on to learn about some of the weekend highlights and how you can save on your stay! 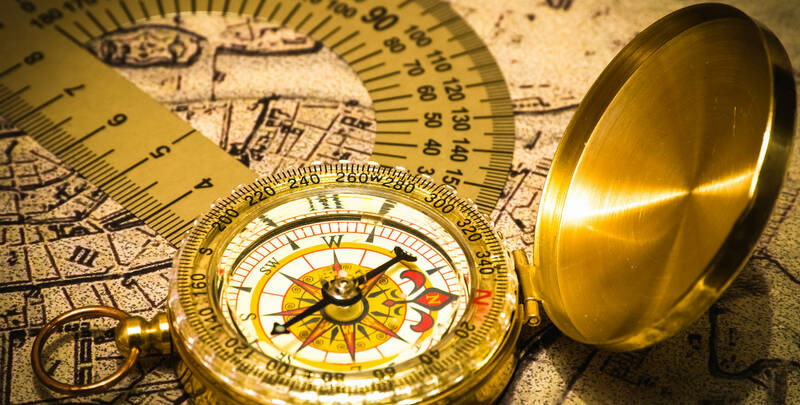 What’s a maritime festival without a treasure map?! Pick yours up at any of the 30 participating business and start collecting stamps at each one you visit throughout the festival. 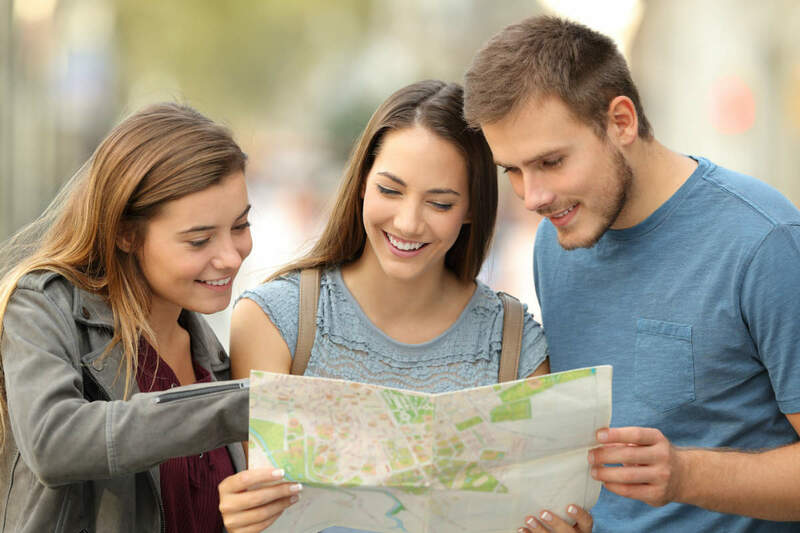 Get at least 10 stamps and return your map to the Chamber Kiosk or snap a photo of your completed map and email it to events@gokennebunks.com by 12pm Sunday, June 18th to be entered to win! There will be 30 prizes donated by each of these local businesses, so that means there will be 30 winners! Ahoy, mateys! Get the party started with an evening fit for a captain and his scallywag crew. Enjoy beer, wine, and specialty rum cocktails by Sebago Lake Distillery, and hearty chowders, stews, and sandwiches. Less than 10 minutes from the Inn, don’t miss this fun themed event. (Yes, you can dress up to win prizes!) Order your tickets early as they will likely sell out. Admission is $25 and includes drink tickets for your imbibing adventures. Plus, the trolley will be running throughout the event. All aboard! Get a real taste of Maine and come watch some of the state’s greatest chefs create masterpiece dishes out of local ingredients, and vote for your favorites! In addition to the live cook-off, other chefs – professional, amateur, or even kids – are encouraged to enter their own contest for a chance to win prizes for best chowder or blueberry treat. For everyone else, taste, vote, and check out the food court for more local favorites! Still hungry? 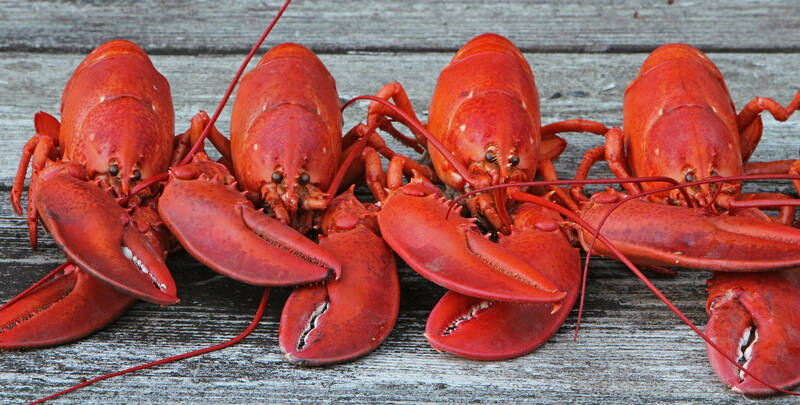 What’s a Maine festival without some Maine lobster? 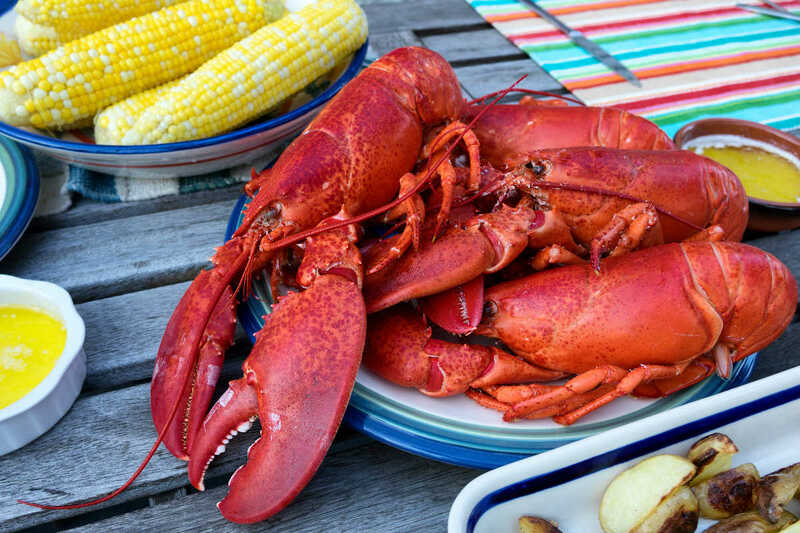 Get the real deal at the festival’s Lobster Bake at the Pilot House Boatyard. Indulge in a freshly steamed 1 1/4 pound lobster, corn, pasta salad or coleslaw, and blueberry pie while you enjoy the live music and waterfront views. Tickets will be available at the door, or you can purchase in advance. Don’t miss the maritime festival’s signature event! 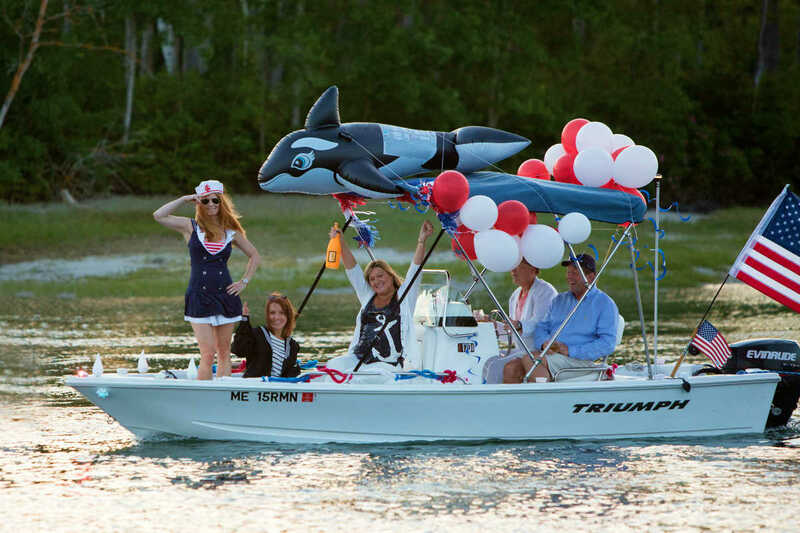 Join us after sunset to see the Kennebunkport River light up with a fleet of lavishly decorated boats. Be sure to get your spot along the river banks to take in this dazzling floating spectacle. Celebrate the season and kick it off in style with Waldo Emerson Inn! Book 3+ nights and save 15% on your entire stay. Book one of our cozy Kennebunk B&B rooms and use the promo code ‘LAUNCH‘ to receive your discount. *Valid for new reservations only, between May 25th & June 19th, 2018. Cannot be combined with other offers or third party gift certificates.